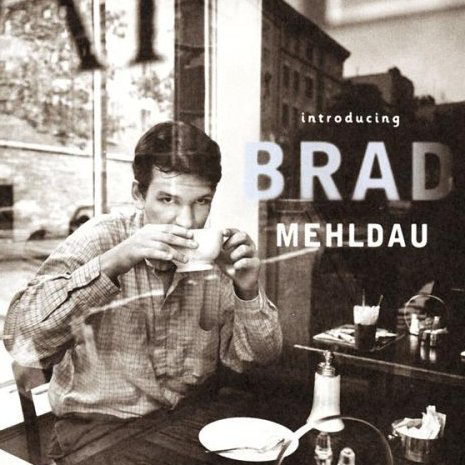 This is Brad Mehldau’s first release as a leader, recorded in 1995. He was playing in saxophonist Josh Redman’s band then, with bassist Christian McBride and drummer Brian Blade. Mehldau explains, “I felt we had developed a rapport as Josh’s rhythm section, and wanted to document that.” Half of the record is a trio with McBride and Blade, while the other half is with bassist Larry Grenadier Jorge Rossy, marking the first recording of Mehldau’s longstanding trio. ‘It Might as Well Be Spring,’ Countdown,’ and Mehldau’s own ‘London Blues’ are heard here, and would go on to become mainstays of his trio repertoire. There is also the quirky ‘Young Werther,’ reflecting Mehldau’s infatuation at the time with German Romanticism.